The Main / The Plateau and Mile End hub for fashion, events, and arts. Click below to see the Boulevard Saint-Laurent short film celebrating Schreter's 90-years on The Main. Click below, share the video, then come in and say hello. 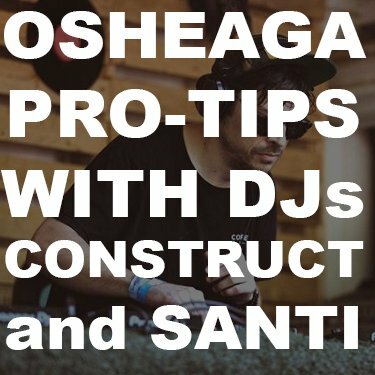 Make the most of your festival with the right attitude, smart outfit decisions, and OSHEAGA pro-tips from International DJs and festival pros DJ CONSTRUCT and DJ SANTI.